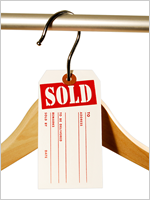 Bright Yellow Tags Get Noticed and Help Build Sales! 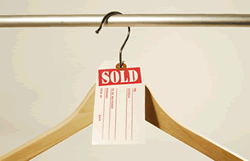 • Call attention to sale merchandise. • Uses a medium weight, 10 point cardstock. 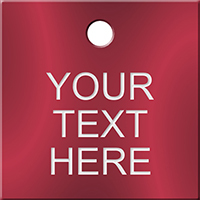 • Tags offer a pencil and pen receptive surface that is both smooth and treated to resist smudging..
• Tags come with a welded-on fiber reinforced patch for good tear resistance. 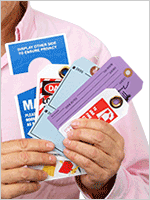 • Tags are made from a polished, bright fluorescent cardstock. These tags get noticed. • Looped strings are optional.